Dark Tranquillity is a band that helped define the Gothenburg Melodic Death sound. While contempories like Soilwork and In Flames incorporated more and more modern thrash elements (or dare I say metalcore elements) Dark Tranquillity stuck more or less to there melodic death sound. A decision that hampered their growth to the level of aforementioned bands, but did gave them a solid fan base. Damage Done and Character are the two albums that made the biggest impression on me and unfortunately the later albums (Fiction and We Are The Void) couldn’t leave the same impression. It even got me wandering how Dark Tranquillity would develop, since they clearly took a step back in their songwriting. For Construct the task to convince me that the Dark Tranquillity that I loved didn’t flew out of the window completely. The album starts excellently with ‘For Broken Words’; a mid-tempo melodeath song with earwurming melodies, a tune which you would murmur during long car drives. Also a song that could be on one of their better albums. This trend is being continued with the more uptempo ‘The Science Of Noise’. Unfortunately after that the album reaches a sudden low point with the faceless track ‘Uniformity’. A song for which the term mediocrity has been invented. What a poor song! This is a bit of the case with the whole album. ‘The Silence In Between’ is melodeath puncher in the vein of Amon Amarth and is followed by one of the best songs on the album ‘Apathetic’, where the deathmetal background of Dark Tranquillity really shines through. But then again an awful song in ‘What Only You Know’. The lows on this album are very low and the highs aren’t high enough to forgive these mistakes. A very sad conclusion for someone who holds Dark Tranquillity dear. It’s still a step up to We Are The Void, but not a whole lot. The first two songs got me very enthusiast, but the album fades into the proverbial night. 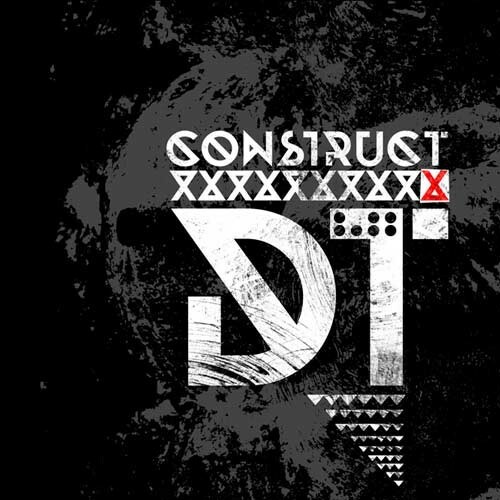 Dark Tranquillity really needs to step up their game with the next album and decide which route to go: back to the old school sound of yore or infuse their melodeath with more Paradise Lost influences (the One Second/Host period) and go the doom and gloom route. Now we have a hybrid which can be described by a old Dutch saying: “Het is vleesch noch visch” (it’s neither meat or fish).